For today’s design engineer CAD is the major software tool, many hours are spent at the workstation hammering away at the mouse and keyboard, it would seem that anything that helps with the ergonomics of this task would be a major benefit. 3Dconnexion is already well known in this area for their range of 3D motion controllers (SpaceMouse, etc.). I have been a long-term user and fan of these devices since my days using Unigraphics and SolidWorks. 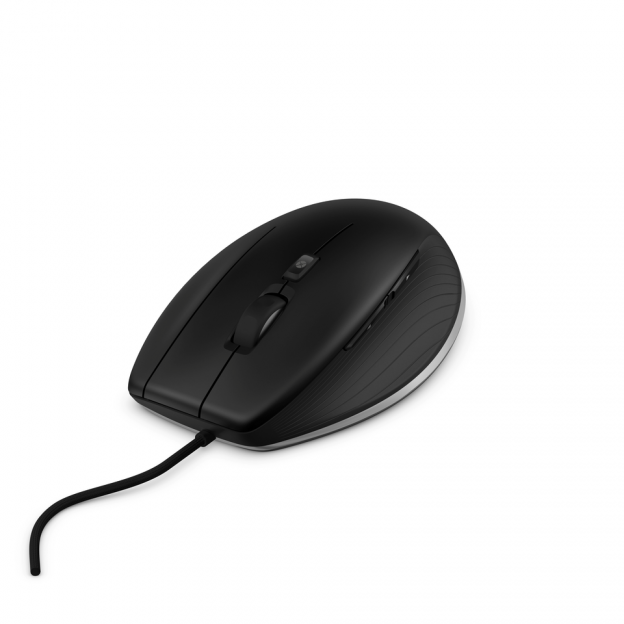 3Dconnexion, previously part of the Logitech organization, became an independent company in 2011, allowing it to focus 100% of its efforts on developing specialist input devices for CAD professionals...enter the CadMouse. 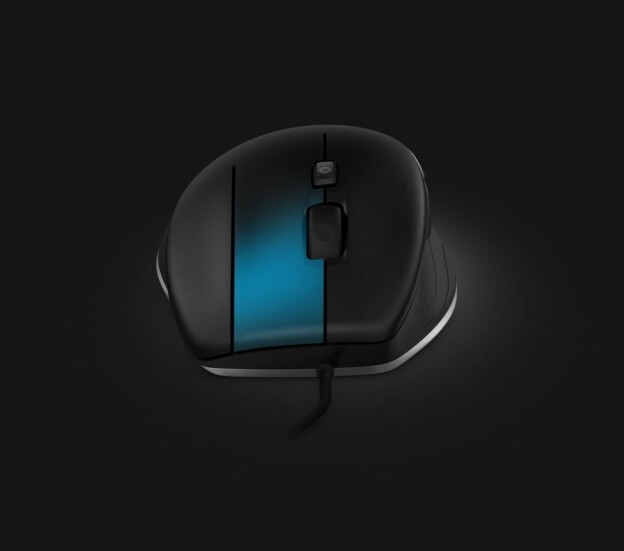 On the software side the customization controls are integrated into the software for controlling the SpaceMouse, this allows all the buttons to be customized for the user’s preferences and for specific CAD applications. The mouse itself was very much plug and play with a wired USB connection – clearly a Bluetooth connection would be a good enhancement for the future. I did find that I had to set exceptions in my virus software to enable the configuration software to work. For me, the biggest problem I have with today’s design and CAD software is with the extreme resolutions afforded by today’s monitors not being considered (read: coded for), resulting in tiny icons in the UI and feature tree. These tiny objects are really hard to click on accurately using an "every day" mouse. The extra precision afforded here really helps with this problem. I found this made a real difference to the usability of SolidWorks on my Dell M3400 running on a 4000 x 3000 Dell monitor. I also found the extra precision of the scroll wheel and the dedicated middle mouse button to be very helpful in terms of less finger slips, misclicks, and strain on the tendon in my middle finger. The thumb buttons I found I used less and when I did I found them quite hard to click with any accuracy, I had the feeling for me that the mouse was physically a little too big. I was left wondering if it would be worthwhile for 3Dconnexion to sell the device in different anthropomorphic sizes? The top button was well set up with default button customizations, as the software seems to have a good knowledge of the CAD system you are currently running. It even adjusts the button set depending if you are in the part, assembly, or drawing functions of the CAD tool. Of course, you can also build your own customizations using lists of all the existing commands in your CAD tool, keystrokes, or even create macros. So, for me, the CAD Mouse was a very helpful addition to my workstation, which made using SolidWorks more comfortable and efficient by way of the mouse’s extra precision and the separation of the middle mouse button and scroll wheel functions. For relatively small cost, if you are already a space mouse user I’d say try the CadMouse. John is one of GrabCAD's product managers. He has deep experience with nearly all types of CAD software and is an experienced practitioner of release planning, user requirements, specification writing, user interface design, and testing.